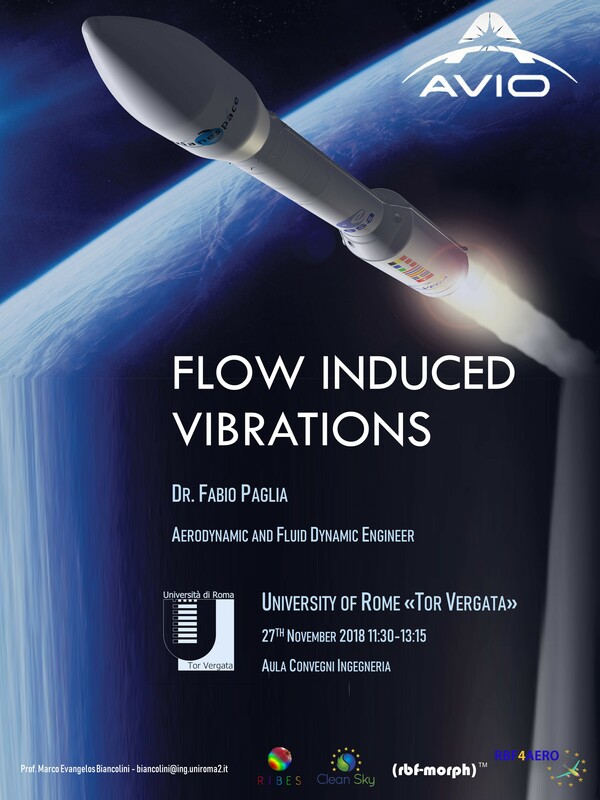 We are pleased to announce that RBF Morph is supporting the upcoming Workshop “Flow Induced Vibrations”. The Workshop held by Dr. Fabio Paglia from Avio SpA. will guest from the University of Rome “Tor Vergata” on November 27th. Click here to download the Workshop flyer with the times and locations.